Our prayers have been answered. The car gods have heard our pleas and have decided to reward our years of wandering in the automotive wilderness. Guys, the Honda Civic Type R is coming. 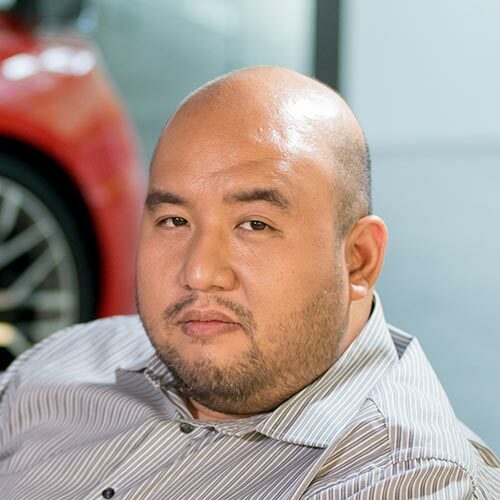 After a rousing debut at the Manila International Auto Show, Honda Cars Philippines Inc. will officially bring in the most popular Honda in its lineup. Starting July 11, 2017, all Honda dealerships will start accepting reservations for this hot hatch. This is a car that needs no introduction. 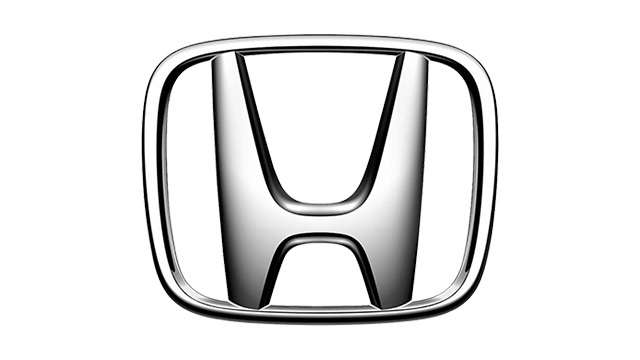 For decades Honda owners have put the red ‘H’ badge on their cars, as a homage to this iconic variant. The closest we ever got to something like the Type R was the SiR Civic back in the ‘90s, and anyone can tell you the resale value of that car is astounding. 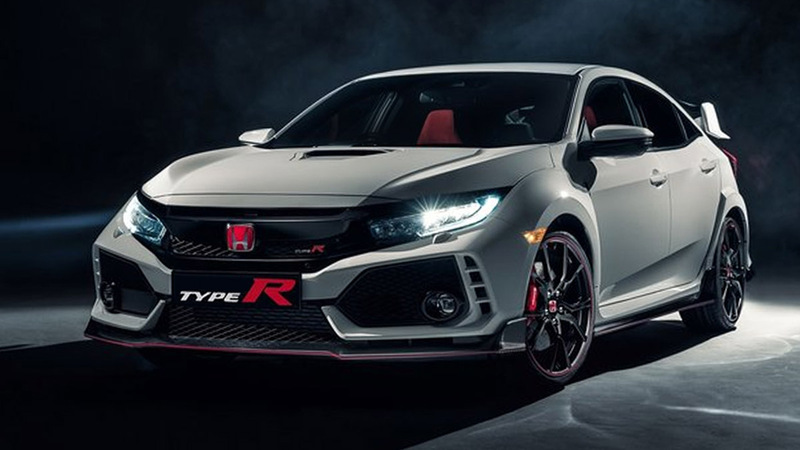 If the SiR’s residual value is anything to go by, the Type R is almost guaranteed to be a collectible. That’s because HCPI will only bring in 100 units for 2017, and it will come in two colors: Championship White and Rallye Red. Having said that, we certainly hope this won’t just go to collectors and be stored in a climate-controlled garage. It would be a shame to let the 2.0-liter VTEC turbo and its 306hp (at 6,500rpm) go to waste. Peak torque is 400Nm at 2,500rpm to 4,500rpm and channeled to a six-speed manual transmission with rev matching; the latter feature can be switched off if the driver prefers. To manage all that power being sent to the front wheels, there’s an adaptive damper system and ventilated, cross-drilled 350mm discs with 4-piston Brembo calipers. 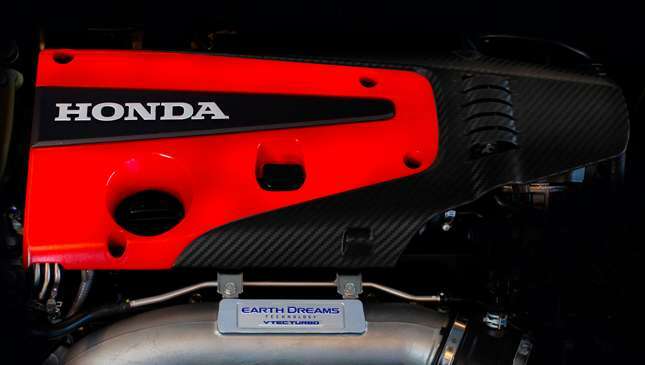 In what is sure to be copied by body kit shops, the Type R has an extensive aerodynamic package. 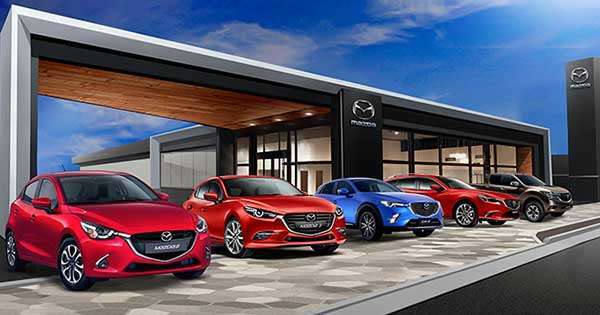 There’s the fierce front grille, wing type spoiler (one of the few legit reasons to have a spoiler), and Vortex generators at the trailing edge of the roof line. The front gets full LED headlights and an aluminum hood with a scoop intake. And those triple tailpipes in the rear? Fully functional. Filling the wheel wells are 20-inch Berlina black alloy wheels with 245/30 R20 tires. 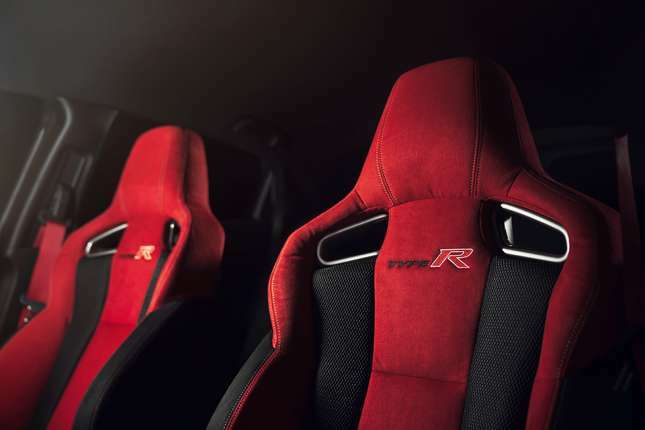 Inside, lucky drivers will be treated to Type R bucket seats, a Type R serial number plate, and of course, a Type R titanium shift knob. 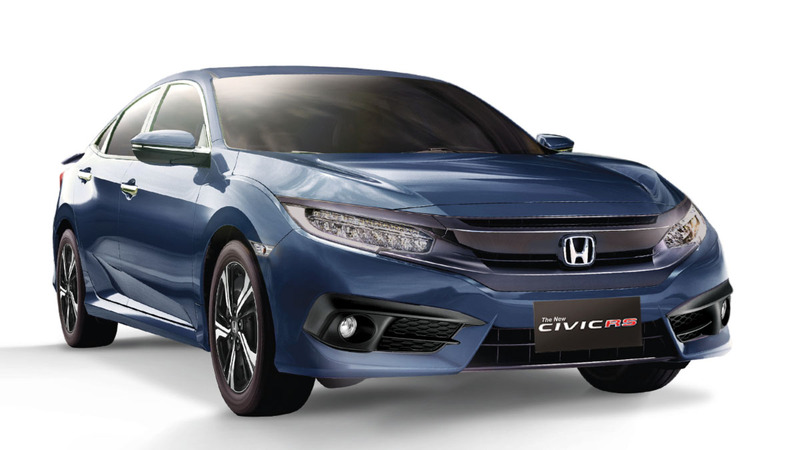 In front of the owner will be Type R instrument cluster that can show driving mode display, LED gearshift indicator, turbo pressure gauge, throttle/brake input display, G-meter and lap time recorder. In other words, this mighty Civic has all the toys we liked to put in our Japanese cars. Naturally the usual safety systems are present. All this Honda goodness can be yours for P2,980,000, and HCPI will hold a special event for first owners once deliveries are complete. 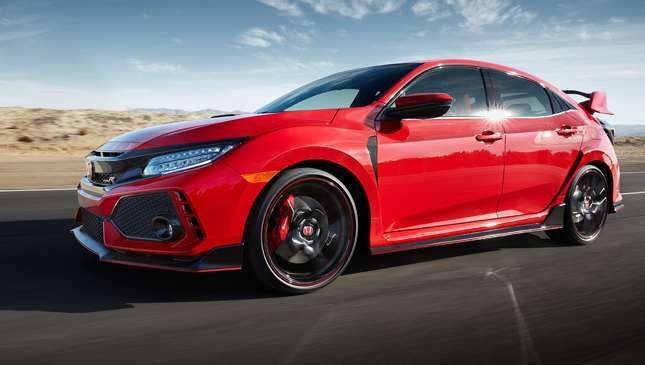 It may not be a big batch of units, and we hoped the price would be friendlier, but the Civic Type R is here, and our corner of the motoring world is all the better for it.